First, let's talk about different kinds of "love"
3) There is unconditional love: This is an emotion that does not require any reciprocity. When Christians talk about "Jesus' love," this is the kind of love they refer to. In a marriage, or long-term intimate relationship, all three of the above are present, to some degree, and are intermixed is ways that cannot always be distinguished. 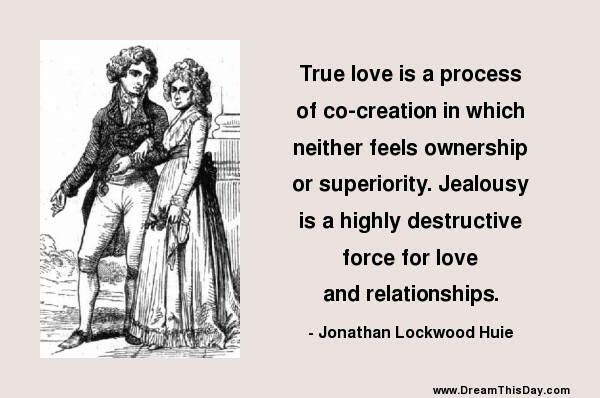 So what is "true love" in an intimate relationship? For me, true love is a long-lasting relationship with lots of #3, some #1, and as little #2 as possible. True love is never a selfish emotion.